What is an Emergency State of Mind, a New York State of Mind, and Peace of Mind? 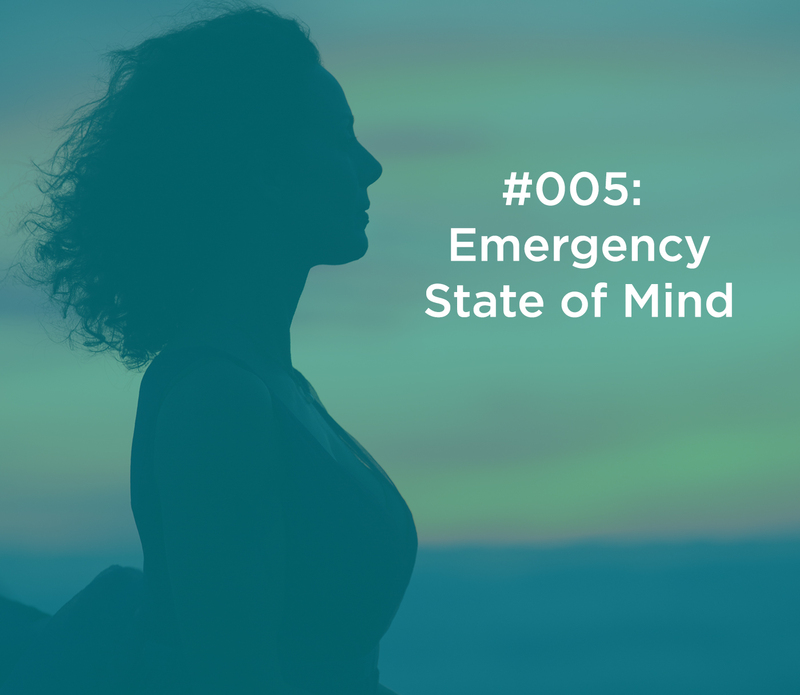 How do you know when you’re in an Emergency State of Mind and how to get out? What matters most to you and is your life aligned with these values? Could a low sexual drive and erectile dysfunction be caused by stress? Where lack and abundance fall into on the state of mind spectrum. If this episode touched something within you in some way, I’d love to hear about it and know your biggest takeaway. Please share in the comments and let’s continue the conversation. Thanks for listening! See you on another episode.